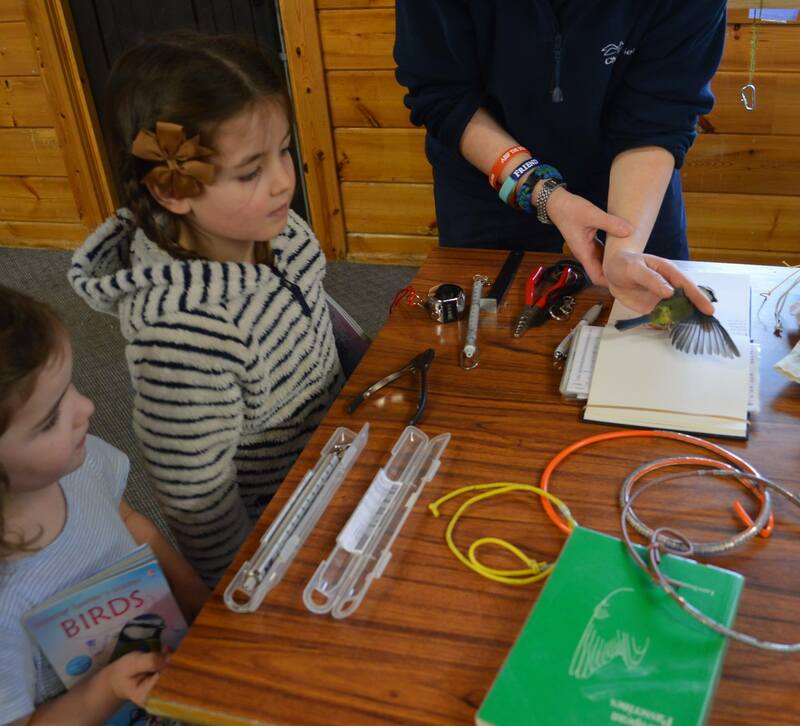 Bird Ringing Demonstration this Sunday. The penultimate chance to see birds up close this year. This Sunday the 5th of November at Muirshiel Visitor Centre we return with our 2nd last bird ringing event of the year. 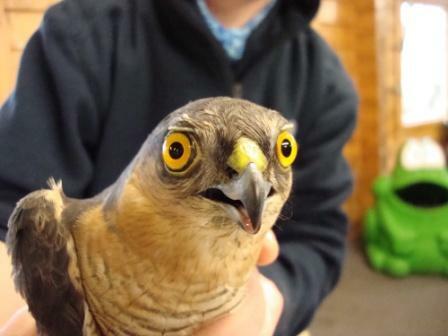 So far almost 500 people have attended our ringing events and some cracking birds have been ringed. Pop in at anytime between 10.30am and 3.30pm to see some of our feathered neighbours up close.